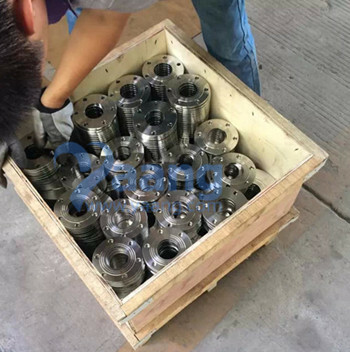 There are two types of JIS B2220 slip on flange products,which can distinguish from the products’ neck.The JIS B2220 slip on plate flange(JIS B2220 SOP Flange) just looks like the plate flange,the JIS B2220 slip on hubbed flange(JIS B2220 SOH flange) have a neck. 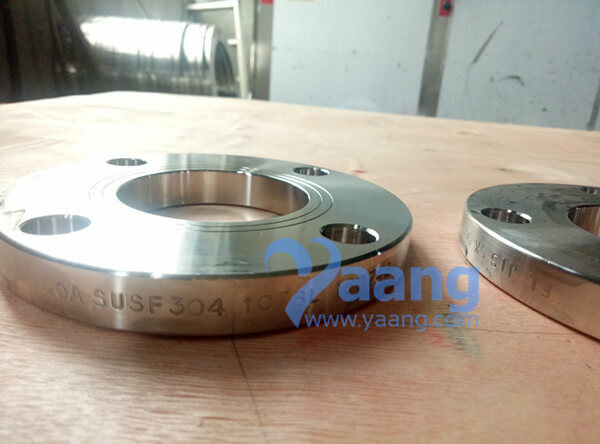 China Slip On Plate Flange Manufacturer yaang supplies JIS B2220 SUS304 SOP Flange FF, 50A, 5K. Where can we find the high quality JIS B2220 SUS304 SOP Flange FF 50A 5K. 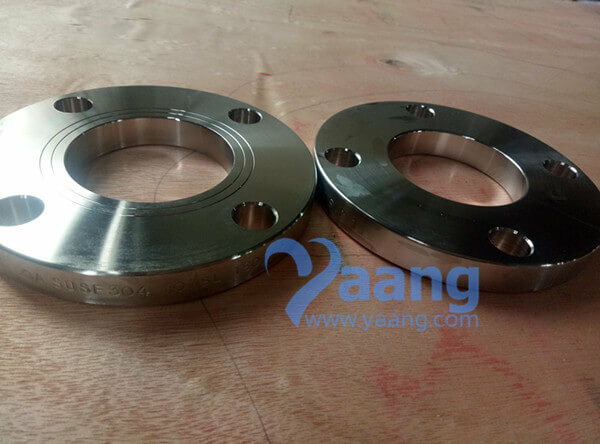 You can visit this website: www.yaang.com (Yaang Pipe Industry Co., Limited is a China Plate Flange Manufacturer).